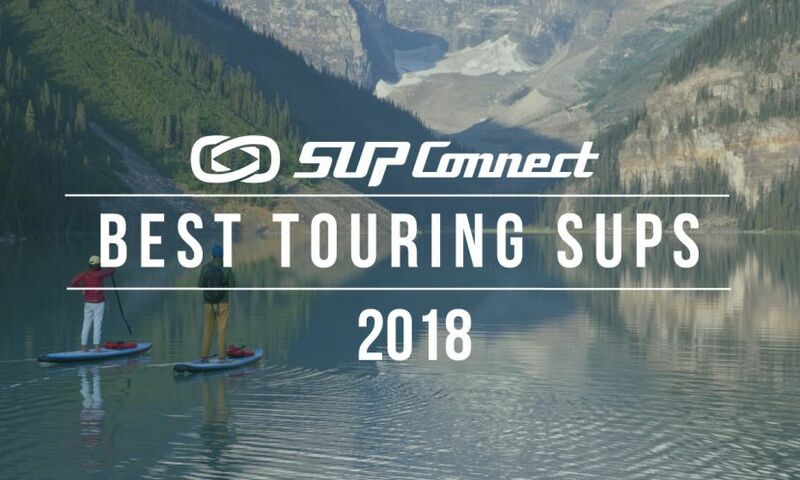 With a little more than one month away from this annual event, Race The Lake Of The Sky has shared this video they've created showcasing the event and all that it has to offer. 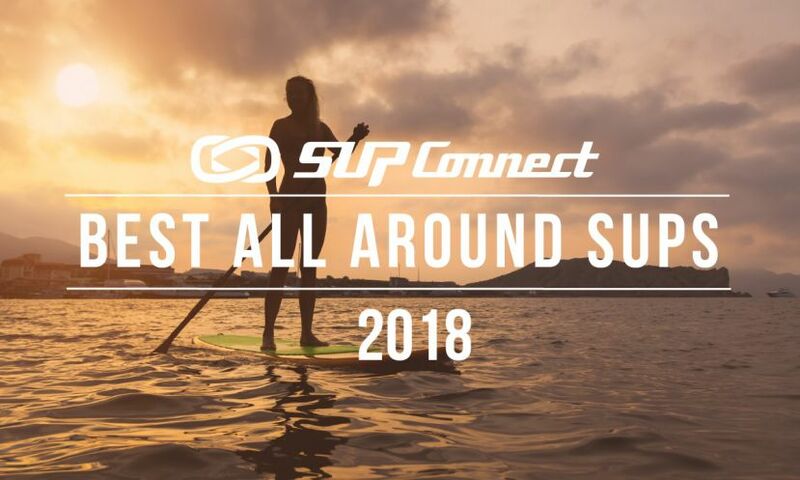 The video shows a few friends talking story about the event, interlaced with some awesome SUP action and scenic beauty. Registration for the annual Ta-Hoe Nalu event is open! As an added perk to registering early, anyone registering from now to April 30th, not only saves money but is automatically entered to win a GoPro 4 camera. The 2014 Ta-Hoe Nalu Festival was this past weekend and it was an awesome time! Check out the highlight video. The first annual Butterfly Effect Tahoe, taking place Saturday, September 6th has opened up it’s online registration. Go behind the scenes with Bark and Surftech at Race the Lake of the Sky 2014. 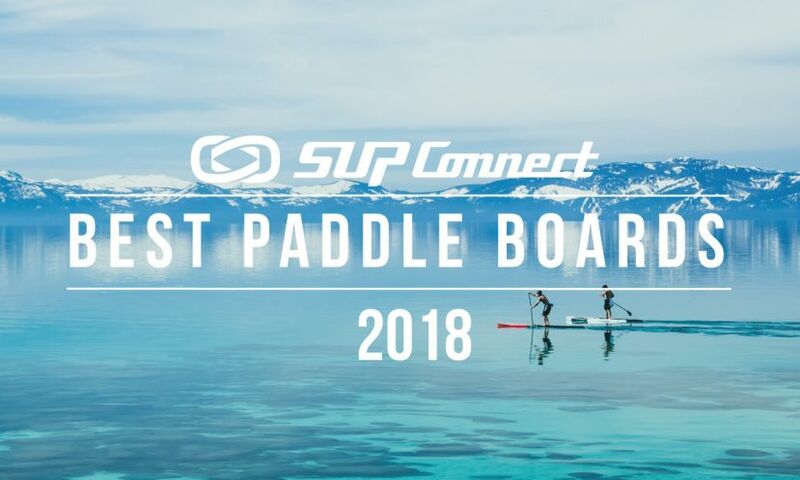 Tahoe's premier SUP event, the Ta-Hoe Nalu Paddle Festival, is just around the corner. 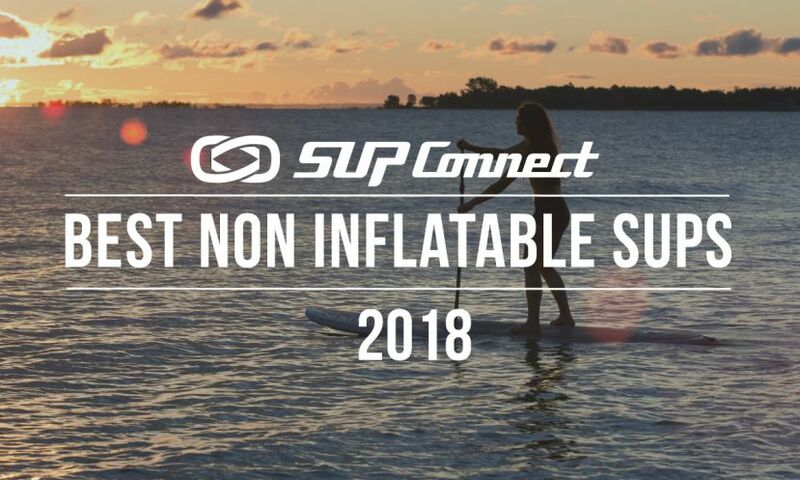 From August 15-17, a range of the world's best paddlers and SUP enthusiasts will gather at Kings Beach for a weekend of exciting races, demos, clinics and music. This weekend the third annual Race The Lake Of The Sky ran in graceful fashion at South Lake Tahoe - a heavenly setting for any occasion if we've ever seen one. This weekend (July 28,29), the third annual Race The Lake Of The Sky takes place in beautiful South Lake Tahoe - one of the most spectacular venues you'll find anywhere in the world for an event like this. The Butterfly Effect is heading for Lake Tahoe for the first time this September, bringing all the good vibes and positive vibrations that make this international series for women such a special movement. Lake Tahoe is a magical place that gets under your skin. Once you've been there, you'll go back - or spend your life thinking about it. While photos can't fully do it justice, this incredibly filmed and edited video by goadrift.com comes pretty close. 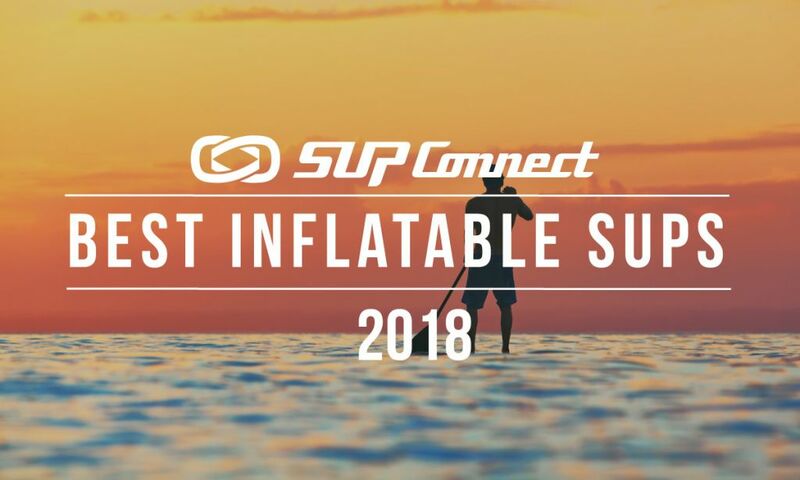 Read this fun account of Rod and Leslie Clohan's busy trip to Lake Tahoe before, during and after last year's Tahoe Nalu Stand Up Paddle Race.